THE BEST LIMO SERVICE AND PARTY BUS RENTALS IN PHOENIX AZ. 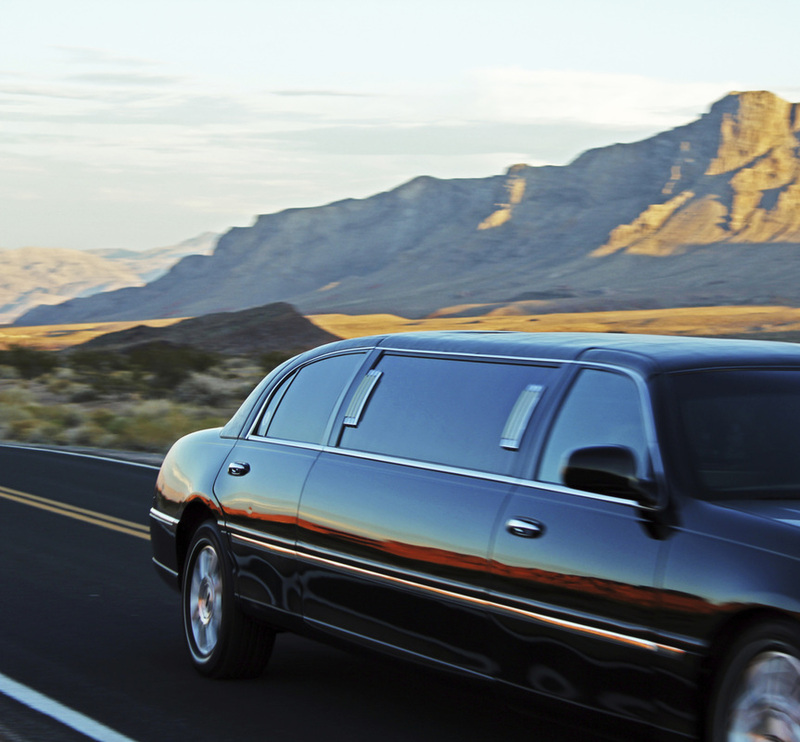 Phoenix Limo Service is a full service transportation company that aims to offer Valley residents and visitors the best limo service in Arizona. With modern limousines, party buses, charter buses, sedans, and more, we can accommodate any sized group and any occasion. We cater to personal and professional transportation needs, and can coordinate pick up and drop offs anywhere in the Valley. Call today for a quote! If you are seeking to book a limousine or transportation vehicle in Arizona call or fill out our online form to get a complimentary quote today. With one of the largest fleets in Arizona, and a range of vehicles and models to choose from, we can accommodate almost any size group, and cater to any personal or professional needs. We believe our service has the ability to bring functionality and fun to any event and can dramatically enhance any occasion. With reliable and professional drivers and state of the art vehicles we believe we have one of the best limo services in Arizona. Sedans and SUV's - Our sedan service is perfect for airport transportation services, family events, or special occasions with friends. Our driver will come dressed professionally and chauffeur you and your guests around Arizona in one of our luxury sedans or SUV's. Vans - Our Sprinter Vans are a great option for small groups, that need transport services to the airport, around town, or simply back to their home. They are spacious and a great alternative to a taxi or uber when traveling in groups of 4 or more. Limousines - Our limousine service is one of our most popular services and offers an experience that is fun and timeless. 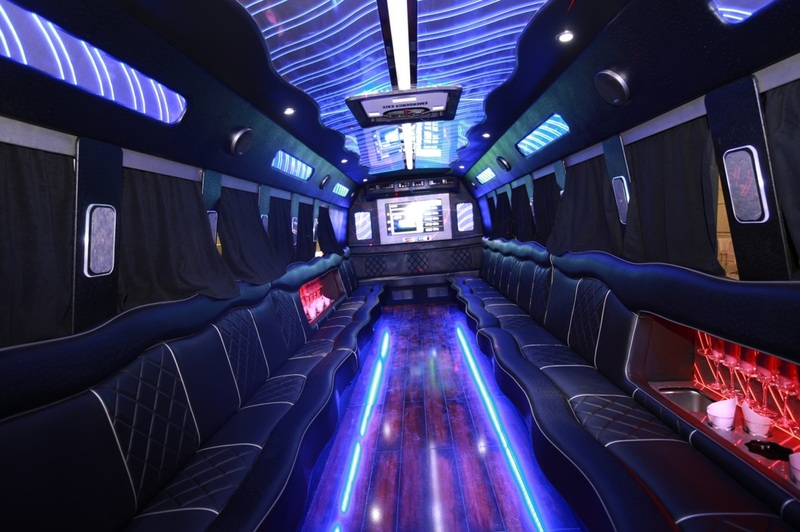 Celebrate special occasions like birthdays, weddings, and formal dances in one of our luxury stretch limousines. Party Bus - Our party buses are perfect for any Arizona occasion and offer unparalleled amounts fun. With modern flooring and seating, and with state of the art sound and lighting you can't go wrong. Shuttle Bus - Our shuttle buses are perfect for work events and large group transportation. With multiple shuttle buses, we can accommodate a variety of different sized groups. Charter Bus - With modern charter buses we can professionally cater to large corporate events, sporting events, church trips and more. What about the limo services we offer that are OUTSIDE THE BOX!? Yep, that’s right, what about those special occasions, dates, or trips that deem perfectly worthy of a limo service. Get A Limo For That Special Father & Daughter Dance- It’s your daughters first father daughter dance. The theme is “The Red Carpet Gala” You're wearing your best suit and her mom took her to buy a fancy new dress. This night is so important to her and you want to make it extra special. So you hire a limo service like us at Phoenix Limo Service. With our professionalism and attention to our customer’s special requests we offer the best limo service available in Phoenix and can help capture those special moments (like your father & daughter dance) and make them even more memorable. Rent A Limo For Valentine’s Day- The day for lovers all around. To show your partner or loved one just how much they mean to you, you have set up the ultimate Valentine’s Day Date!! Phoenix Limo Service can help make it that much more complete! Imagine walking up to the door with a beautiful bouquet of flowers while your limo awaits to whisk you two love birds off to your magically planned date! Travel to California In A Limo- You need a getaway, one that involves a little adventure, class, and a lot of fun! 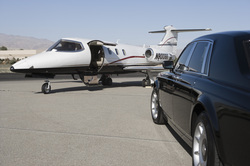 Phoenix Limo Services offers our limo service out of state. We would love to take you and your friends on a getaway to California in one of our beautiful, classy, fully equipped limousines. 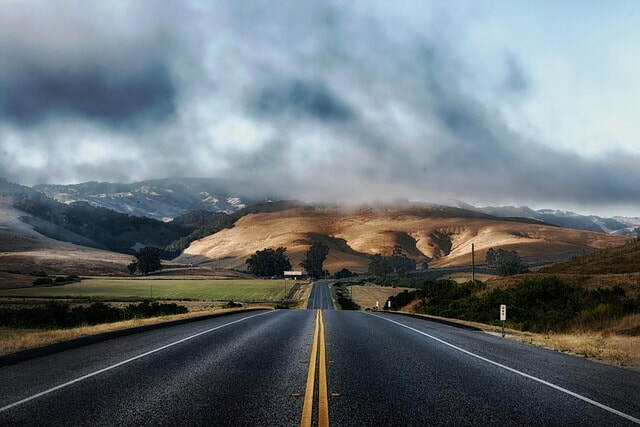 With affordable rates, and our attention to class and detail we will safely take you on a ride to California. Why not add a little class and adventure and take the best road trip of your life! Limo Service To Sporting Events- Whether it’s a football game, basketball game , or baseball game we do not discriminate against any sporting event. In fact we encourage those attending these types of events to please use our limo services to help reduce the frustration of trying to park and get to the main entrances. 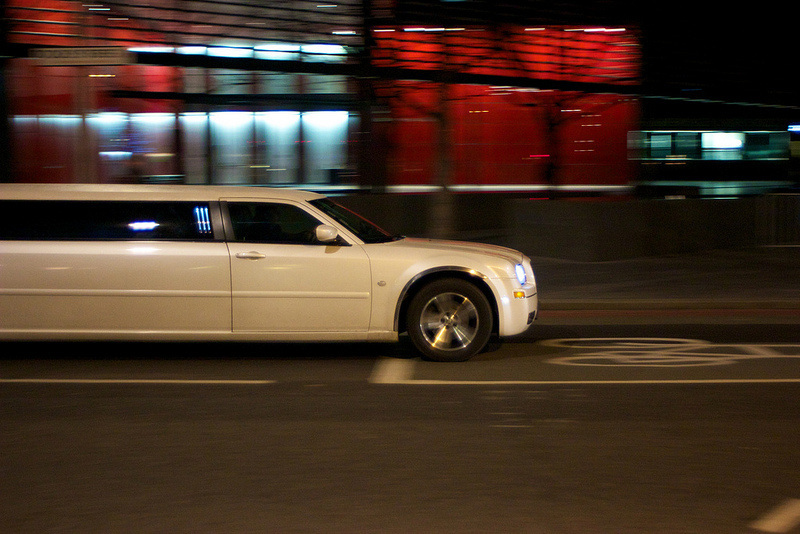 Instead show up in class and style in a fully equipped limousine. Having a personal Chauffeur for the event is always a plus as to allow your entire group to relax and have fun! Chauffeur Service to Waste Management-While golf is definitely included in sporting events we like to give The Waste Management Tour its own recognition! One of the biggest sporting events in Arizona held every year, it brings people from all over the United States. Dressed to the nines in your best golf attire, starting your day off with mimosas and bloody mary’s, enjoy a ride to the golf tour in class and style with ALL of your friends. No need to find or pay for parking or brave the shuttles and lines to get from the parking areas. 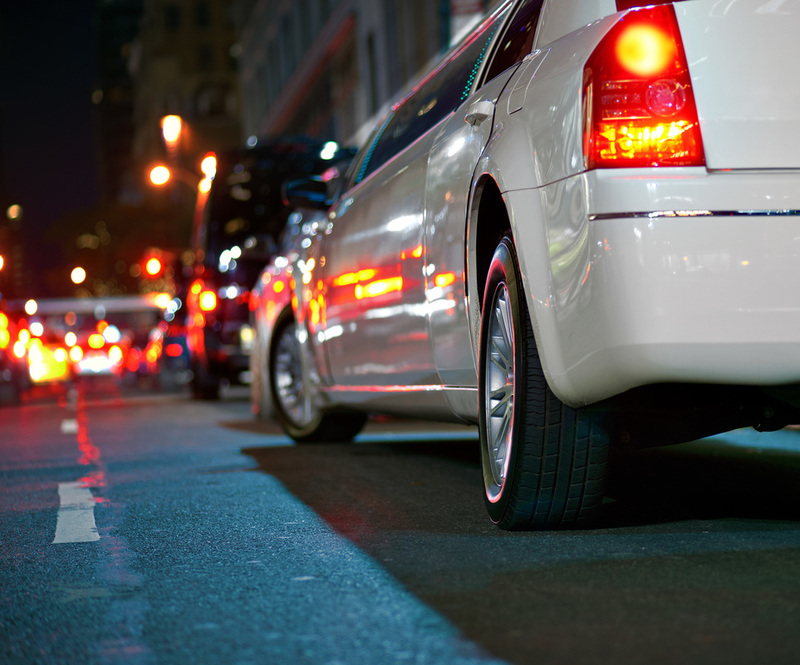 Leave the driving and hassle to our limo drivers while you enjoy yourself every step of the way. Cheers! 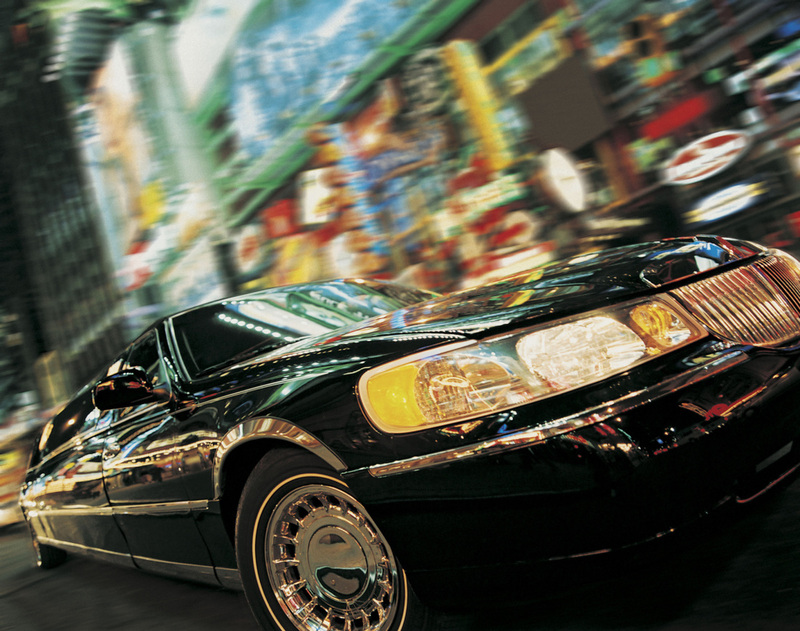 ​These are just a few of the additional limo services we offer alongside the more traditional ones. We strive to create the best customer experience possible and to also ensure that our passengers always feel safe and at ease. Afterall, the idea of having a limo service is so that you may sit back and relax and enjoy the ride to your special event, occasion or destination. Should you see an event that is not listed on our website please don't hesitate to call or email us. We would love to answer any questions or concerns you may have. If you are in need of a fleet of limousines for any event please go to our fleet page or give us a call. 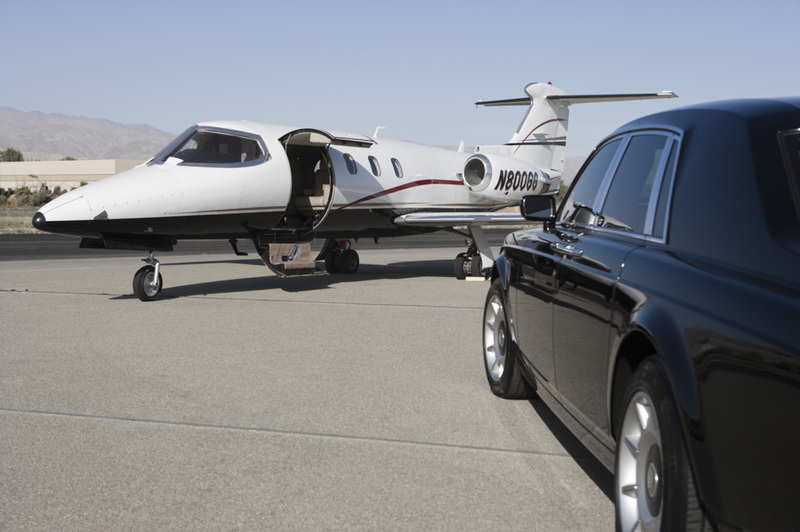 How to Book A Limousine In Phoenix Arizona. Call - Call our office and consult with our friendly staff about your event, and discover what the best limo, sedan or Charter Bus options for you and your guests (480) 376-1699. Check availability - Let our staff know the date of your event, the time-frame you are seeking, and any special accommodations you may need or want. Upon getting this information our staff can can recommend a vehicle and let you know what our available options are for your desired date. Get a quote - Get an accurate over the phone quote for your desired date and limo, party bus or charter bus rental. If you are away from a phone and want to simply request an online quote, provide your information on the quote form, and our staff will provide you with a free online quote. Reserve a vehicle - Book your desired vehicle, to ensure it is reserved for your desired date. Questions - If you have any questions, or want to make any changes prior to the date, feel free to call the office or check out our frequently asked questions. 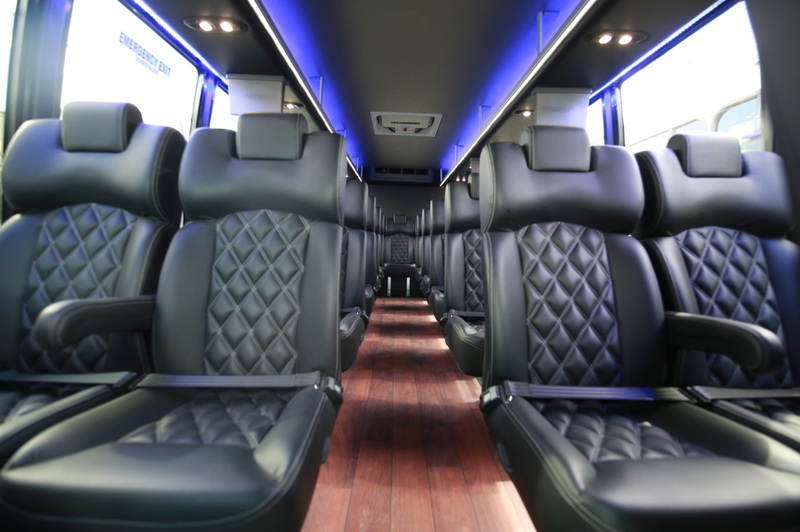 Aside from our large selection of limousines, we also have great selection of party buses, and with our different sized party buses, we can accommodate any occasion. Rent one of our party buses for a concert, corporate event, or any special event you have planned in the Valley. Our busses are modern, and well equipped for any type of event. Why Phoenix Limo Service is the best Arizona has to offer. ​Huge Fleet - With one of the best fleets in the Valley, we have a large selection of limousines, party buses, charter buses, executive SUV's, sedans and more. We are committed to offering the highest quality luxury vehicles in Arizona, and work to maintain that by consistently making new additions to the fleet. Contact our staff today to inquire about or fleet and availability. Competitive - As a premium provider of luxury vehicles and chauffeur services, we strive to have unparalleled services and affordability. Our staff will consult with you on how to acquire the most comprehensive service at the most affordable price. Offering a large selection of vehicles and services, we have the capability to match or beat any of our competitors, contact us today for a free quote. Experienced - As the Valley's premium limousine service, we have drivers and staff that have spent considerable years in the industry, and have the expertise and know-how to cater to all events. Our drivers our professional and drive with style. Customer Service - We focus on leading the industry in overall customer service quality. We ensure our staff is customer service oriented, timely, and efficient in meeting all of our customers needs. See for yourself, and contact a member of our staff today. Professional - As a provider of premium limousine services in Phoenix, we know professionalism is the cornerstone of our business and our success. Regardless of the occasion, our staff will make you feel like a CEO, and handle every event in a highly professional manner, guaranteed. Here at Phoenix Limo Service we take pride in offering the Valley exceptional limo service and rentals at an affordable cost. We understand that life offers many events and times in our lives to celebrate, and we believe we should take full advantage of every one of those opportunities. Many of us live fast paced lives and constantly move from one thing to the next. So when there's an opportunity to indulge and celebrate, we ought to seize it. Book You rParty Bus or Limo Rental with us today. Many moments only present themselves for one day, and will be looked back on for years to come. We hope that you cherish these moments as much as we do, and hope that you choose to spend your next big event with Phoenix Limo Service. Things to consider when renting a limo or party bus. How many guests in your party? 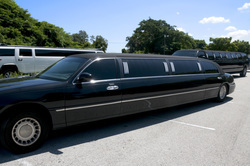 - It's important to get an accurate gauge of how many people will be riding in the limo, sedan, or bus rental you choose. By knowing how many people will be in your party you can ensure you get the perfect vehicle for you and your guests. Our vehicles are restricted by law to accommodate a specified number of passengers, so in the event that a party is too large for a vehicle we will have to make other arrangements. Reserve a vehicle ahead of time - It's important to note that our vehicles, especially or party bus rentals, book quickly, so make sure to book your preferred vehicle ahead of time. Coordinate appropriately -Upon drop off we ask that you and your guests make appropriate arrangements to avoid any drinking and driving. Our drivers can easily drop you and your guests off at home, so please make sure there is no need to drive after our transportation services, if you have been drinking. Specify any special arrangements - We are able to make special arrangements, so make sure to specify these prior to the date of service. If you need to specify certain pick up and drop off locations, or coordinate a surprise, we are more than willing to accommodate, we just ask that you notify us ahead of time. Special occasions - If you are requesting a limo or Party Bus rental for a special event like a wedding or birthday, and would like decorations or specific amenities, then make sure to express this ahead of time. We are able to go above and beyond, but we simply ask that we are notified appropriately before the date of service. If you have any questions or would like to consult with our staff regarding any of our transportation services, please do. Our staff has a wealth of knowledge and can assist you with any questions you have pertaining to transportation services in Phoenix. Limo and Bus rental prices are variable to time, date, vehicle and other considerations, so make sure to contact us directly to get an accurate quote for your needs. We look forward to talking with you and offering you the best limo service Phoenix has to offer. As we have grown here in Arizona, we have extended our limousine services to include the greater Phoenix area, and the popular cities and destinations in the Valley. With our growing capacity to offer transportation services, we are happy to be your top notch transportation provider when experiencing all that Arizona's has to offer. ​With its beautiful desert backdrop, and enjoyable year around weather, North Scottsdale has become home to world class events, shopping and dining. Annually hosting The Players Championship (TPC), the Barrett-Jackson Car Auction, the Scottsdale Arabian Horse Show, and many other notable events, you'll find that there are plenty of occasions to celebrate with Phoenix Limo Service. If your new to the area, enjoy the spectacular night life, and entertainment that North Scottsdale has to offer, while our familiar drivers show you around the town in one of our luxury car or bus rentals. Scottsdale and its popular Old Town is a great place for Arizona residents and tourists alike to enjoy. With a growing scene of premiere restaurants and concept dining, you will never get bored when enjoying a night on the town, especially when cruising in one of our limousines or part buses. Additionally, Scottsdale is home to many popular festivals, venues, and shows. Experience the Scottsdale culinary festival, Scottsdale Fashion Week, or the Scottsdale International Film Festival in anyone of our luxury vehicles. Our large buses and limousines, are a great way to experience the many spring training games, and premiere golfing that Scottsdale has to offer with large parties. Call today to inquire about our limousine or party bus availability, for your next outing in Scottsdale. Tempe is one of Arizona's fastest growing cities and offers residents and guest a lot of options when it comes to dining and entertainment. With Gammage Auditorium, the Marquee and all the Arizona State University Sporting events, there are plenty of opportunities to enjoy tempe in one of our premiere limousines. We are the most popular limo service for Greek life as well, so if you have any Fraternity or Sorority events coming up, please call in advance to ensure we have the proper party bus or limousine rental available for your needs. We take pride in being Phoenix's best limo service. With our great fleet of party busses, limousines and luxury vehicles, we would love to provide a memorable experience for you and your guests. Enjoy Arizona in one of or premier vehicles, with the confidence of having the industries best drivers. We look forward to talking with you, and planning a memorable experience for you and you and everyone in your party. ​"Big fan of PLS! It was a first time using them and they were right there when my flight landed." "Awesome vehicles and professional staff and drivers"
"You guys ROCK! 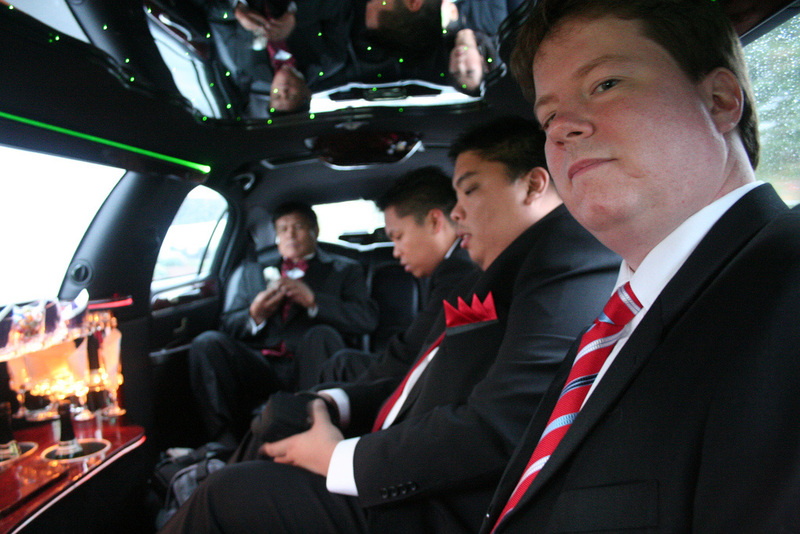 Better than any other limo company I've used." "And that's what I call service! Josh was so nice to book our limo rental with and George (driver) your awesome!"